Includes insurance, instructor, wetsuit, board, wax and leash. Includes insurance, all equipment and best certified instructors. 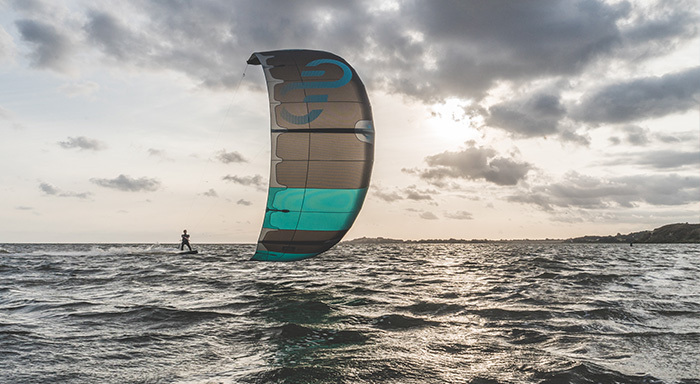 Kites, bars, boards, wetsuits, helmets, harnesses etc. €75 for 3 hours with supervision. 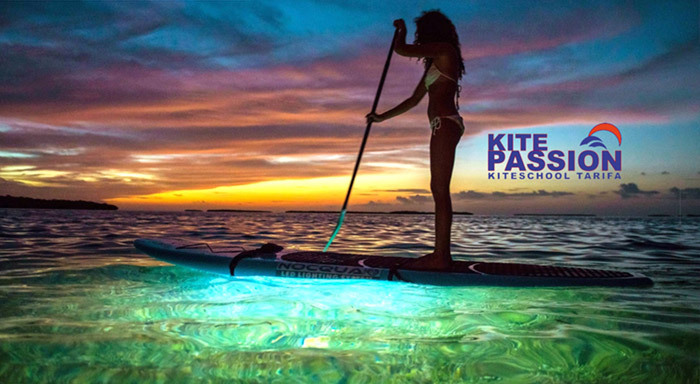 In addition to kitesurfing, our school offers surfing, stand up paddle and windsurfing courses, anything that has to do with the sea. 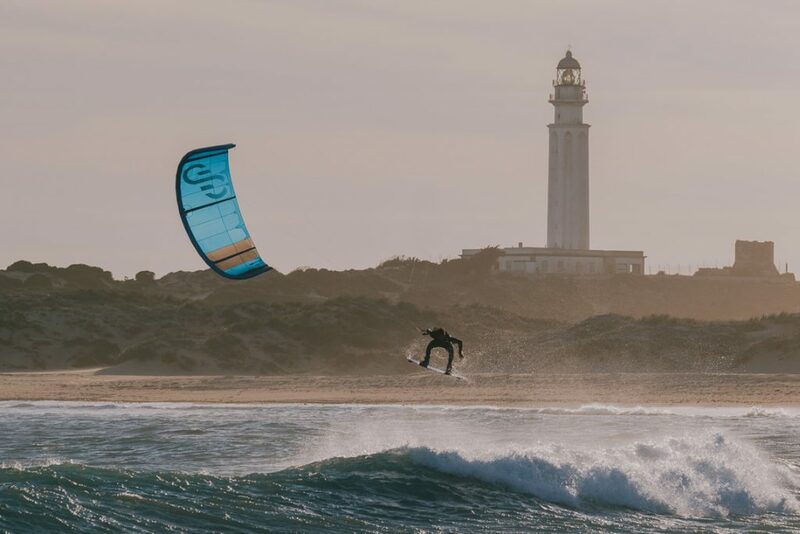 We are located in Tarifa, Southern Andalusia, the mecca of kitesurfing of Europe and one of the best places in the world. Tarifa’s beaches, where the Mediterranean meets the Atlantic Ocean, provide the perfect conditions to practice water sports. Don’t wait any longer, come and enjoy them with our school on the best beaches in the world in the best atmosphere and accommodation in Tarifa. 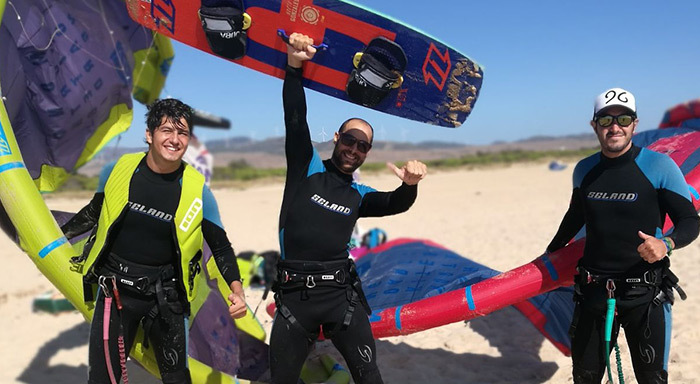 Your kitesurf holidays in Tarifa! 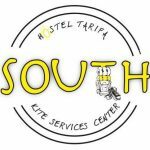 The best kitesurf course + accommodation in Tarifa.